World Rabies Day, now in its fourth year, will take place Sept. 28 in an effort to raise awareness and resources in support of human rabies prevention and animal rabies control. The campaign seeks to reinforce the message that rabies is a preventable disease yet kills 55,000 people a year, or about one person every 10 minutes, according to the Alliance for Rabies Control. The United Kingdom charity helped spearhead the effort with the U.S. Centers for Disease Control and Prevention. Worldwide participation is expected to exceed previous figures, said Peter Costa, global communications coordinator of the Alliance for Rabies Control. Last year, at least 300 events were held in 105 countries, educating about 20 million people. This year, about 120 countries will host events, educating about 25 million to 30 million people, according to Costa. The activities include seminars, educational outreach, vaccination clinics, rabies education contests and fundraising dog walks, pet washes and bake sales. Merial Ltd. of Duluth, Ga., will hold the 3rd Annual Merial Rabies Symposium on Sept. 25 at the Cummings School of Veterinary Medicine at Tufts University. Students and international public health and veterinary medical professionals will discuss the successes and challenges of rabies prevention across the globe. The symposium also will focus on using the One World, One Health concept, which establishes a more interdisciplinary and cross-sectional approach to preventing epidemic or epizootic disease and for maintaining ecosystem integrity, according to Merial. The event will be available by webcast. For details, visit WorldRabiesDay.org/EN/Events/symposium.html. An educational minibook for clients in waiting or exam rooms. Client educational brochures on canine, feline and equine rabies. A guide to hosting a rabies clinic. 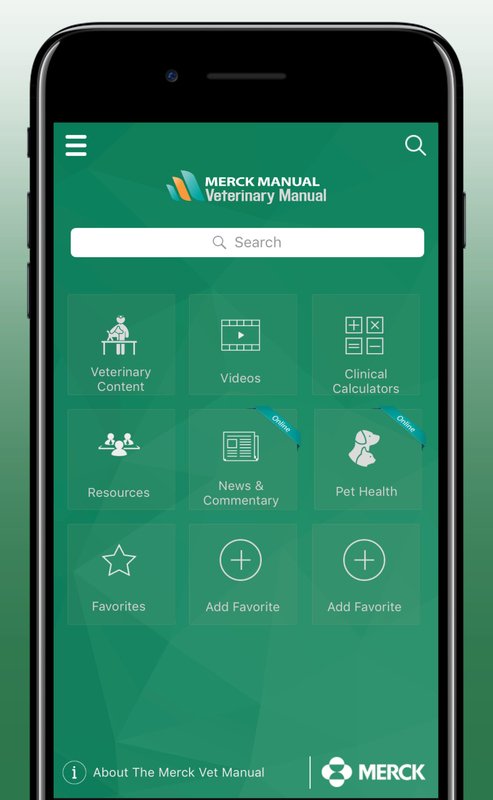 Veterinarians can request the kit by calling Merial at 888-637-4251. The Alliance for Rabies Control is doing a similar outreach through the Rabies Vaccination Toolkit, which was developed in collaboration with the Central Illinois Animal Welfare Coalition. The idea behind the toolkit stems from Amy Fischer, Ph.D., a teaching associate and extension specialist in the Companion Animal Biology and Humane Education Program at the University of Illinois. She is responsible for engaging the students at the College of Veterinary Medicine and getting them to partner with community organizations to host vaccination clinics in conjunction with World Rabies Day. The toolkit gives the students, along with other organizations, a template with which to host rabies vaccination clinics, said G. Robert Weedon, DVM, veterinary outreach coordinator of the Alliance for Rabies Control. For example, the toolkit includes a rabies clinic planning timeline, ideas on how to structure the clinic, vaccination clinic guidelines, a supply checklist and a sample vaccination information form. “Partnering with community organizations leverages limited resources and multiplies manpower, and as a result, their efforts will reach a much larger segment of the population,” Dr. Weedon said. To receive the toolkit, e-mail robert.weedon@worldrabiesday.org or download it at WorldRabiesDay.org. The website also has other downloadable brochures and resources. World Rabies Day organizers anticipate more than 1.5 million animals being vaccinated this year in conjunction with the observance, up from 1.3 million last year. Pfizer Animal Health of New York is helping by donating 50,000 doses of its rabies vaccine for the Alliance for Rabies Control’s Shelter Outreach Program. Though the application period to receive the vaccine has expired, any animal-related nonprofit organization in the U.S. was encouraged to submit a proposal about how it would coordinate a rabies vaccination clinic, Costa said. Proposals are being reviewed and vaccines are being awarded to recipients. “There was an amazing response by shelters and feral cat groups,” Weedon said. Intervet/Schering-Plough Animal Health of Kenilworth, N.J., is supporting World Rabies Day through a “Design a T-shirt” competition. The children and grandchildren of company employees and those at parent company Merck were asked to draw a picture to illustrate what they would like to communicate about the disease and World Rabies Day. The winning design, which will be announced a week before World Rabies Day, will appear on a T-shirt sold at WorldRabiesDay.org. Proceeds will be donated to the global rabies campaign. On a larger scale, Intervet/Schering-Plough Animal Health is once again supporting the Afya Serengeti project by donating free rabies vaccines. The Swahili name is translated as Health for the Serengeti. Sarah Cleaveland, Ph.D., of the Center of Tropical Medicine at the University of Edinburgh, started the program in 1997 to eradicate rabies in the Serengeti. It began as a research project but evolved into a rabies control program that works with residents of the Serengeti to ensure vaccination of domestic dogs. 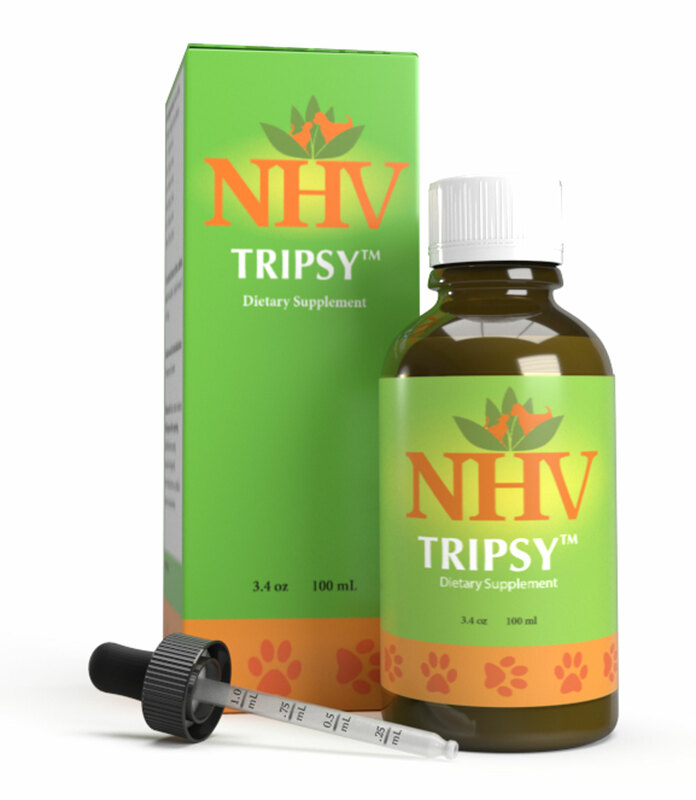 In addition, for every dose of Continuum canine or feline vaccine, Nobivac Lyme or Canine Influenza Vaccine, H3N8 sold in the U.S., Intervet/Schering-Plough Animal Health will donate a dose of rabies vaccine in the Serengeti. For details, visit IntervetUSA.com. 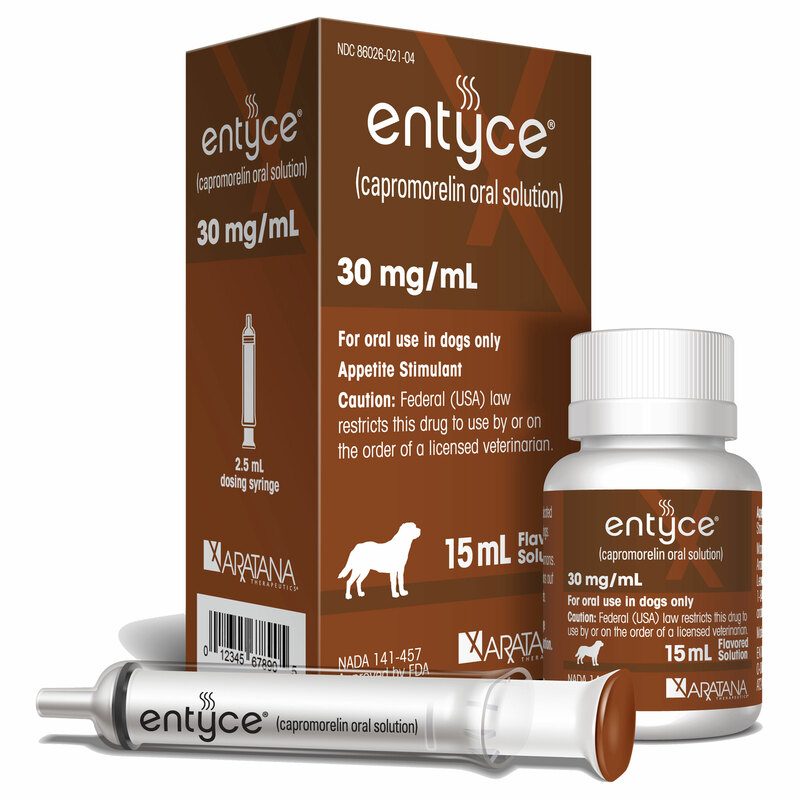 The company has initiated sponsorship of two projects in India to reduce the incidence of human and animal rabies through improved educational awareness and mass vaccination of dogs. The company will donate $200,000 and rabies vaccines as part of the project. When asked what was new and exciting this year in World Rabies Day preparation, Costa said he couldn’t narrow it to one or two things. However, at the top of the list was the group’s effort in ramping up its communications. For instance, it hopes to roll out the World Rabies Day website in Spanish, Portuguese and French. It also created three new listservs, one for veterinary outreach, one for humane organization outreach and another for outreach to Latin America. “In a moment’s notice, we are now able to communicate to more than half a million people across the globe and we’re able to identify rabies professionals in almost any country,” Costa said. The campaign last year incorporated social media such as Facebook and Twitter. As of the end of August, World Rabies Day had more than 800 fans on Facebook. The goal is to reach 1,000 by year's end. “Twitter has also grown and has been key in getting small blips of information out to our followers, and then re-Tweeted,” Costa said. 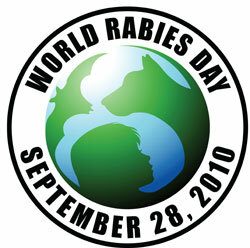 World Rabies Day had almost 400 followers as of Sept. 1. Costa said that before World Rabies Day, experts were uncertain how many people worldwide were working to get a handle on rabies in their country. “Now, World Rabies Day is empowering stakeholders at every level around the world to take action and giving them a voice to be heard, simply by providing the tools necessary to implement a change,” he said. 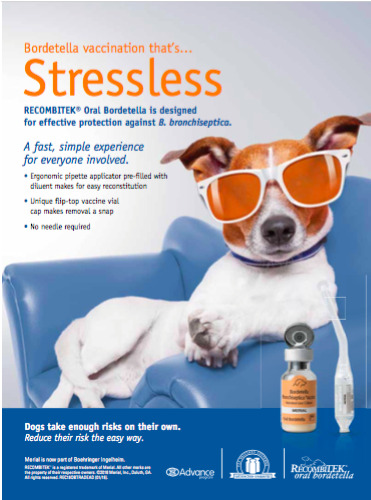 Promote the need for pets to be current on their rabies vaccines in association with World Rabies Day. 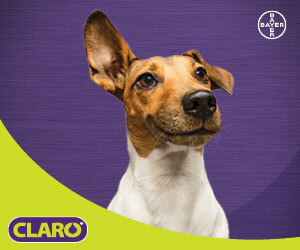 Encourage clients to vaccinate their pets, and advise them on the required frequency of vaccination. Educate pet owners about responsible pet ownership. Promote spaying/neutering pets, which may decrease undesirable behavior and will prevent them from contributing to the birth of unwanted animals. Advise clients to not leave garbage or pet food outside since it may attract wild or stray animals. Discourage clients from bringing wild animals into their homes and keeping them as pets. This may be against state or local regulations and pose a potential rabies threat. Distribute materials to educate clients on rabies prevention.